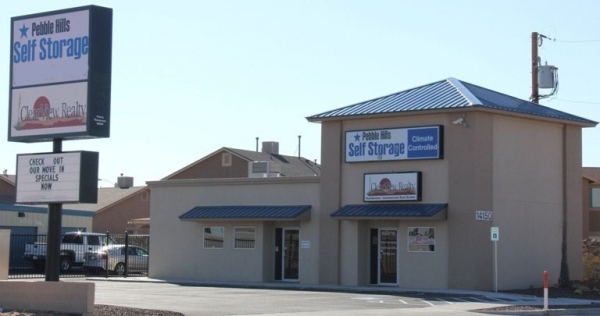 Pebble Hills Self Storage is a state of the art facility. 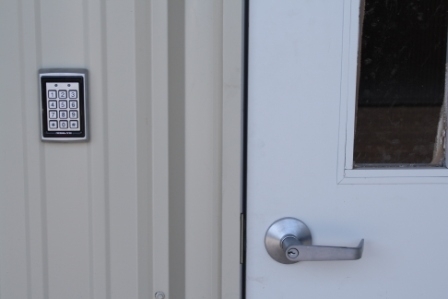 All units are accessible 7 days a week during gate hours and our management is available to assist with your move Monday through Sunday. Richard went above and beyond to explain everything to us. He made us feel confident that our stuff would be safe. 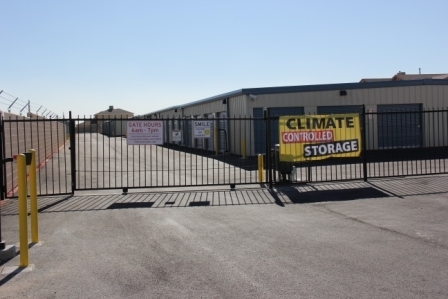 The facility itself, along with the storage units were clean and secure. Advised us that we could call him anytime 24 hours a day if we needed anything regarding our unit. She was very helpful and patient . 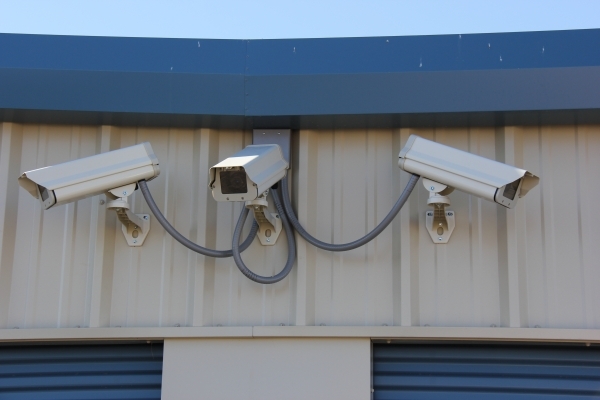 Close to my house, nice, clean and very secure. Very nice over all-excellent! Customer representative went that extra mile! Customer representative was very nice. Very nice people skills. Everyone dislikes paperwork! Lots of paperwork! In which the manager "Richard" explain why. Explain when rent is due as well about hours when open & closed, which building & #. Showned building on diagram. Overall experienced was excellent! I would recommend these facilities. Oh yes! The rental storage price was just right! At least it was for me. 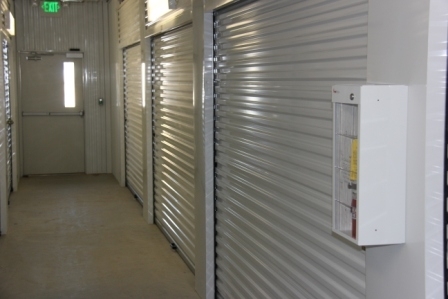 I have been renting an interior storage unit for over a year. 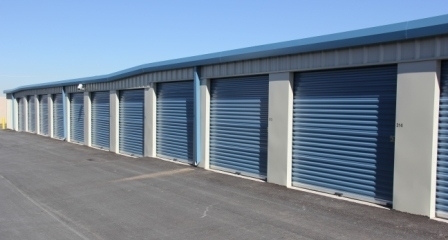 The price is the best in the area and the facility is new and clean. The staff is helpful when I forget my gate code.